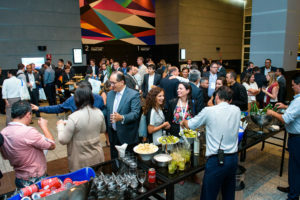 The APLA Annual Logistic Conference was recently held on March 18-19, 2019 in Sao Paulo, Brazil. 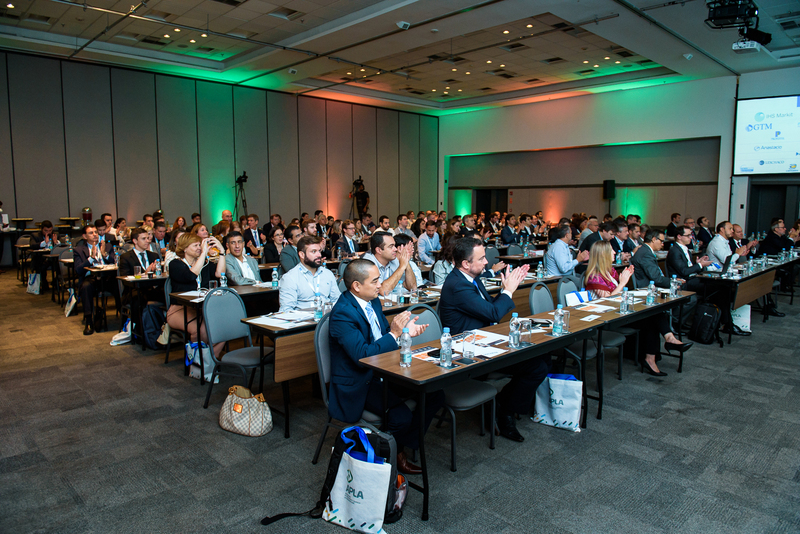 The Latin American Petrochemical and Chemical Association-Logistic Meeting brought together the leaders in supply chain and transport focused on the chemical industry in the region. 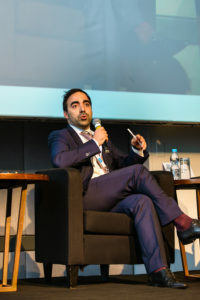 Eurotainer again participated in panel discussions at the conference that covered a variety of current topics.